Thank you for choosing SC Internal Medicine Associates and Rehabilitation as your partner in achieving and maintaining your overall good health. We are eager to work with you to develop a health and wellness plan that is right for you. Please use the following information to help you with your health care needs. Please call us at (803) 749-1111 with any questions. If you are new to our practice, please arrive 30 minutes early to complete new patient forms or download them and bring them with you to your appointment. Please bring your picture ID, insurance cards, and a list of approved prescriptions from your insurance company. We want to be available when you need us. We have time allotted every day for patients who are sick and need to be seen quickly. If you need medical attention, please call us to make an appointment or use our walk-in service. You will be seen by the first available provider who will have all the necessary information to make informed decisions regarding your care. 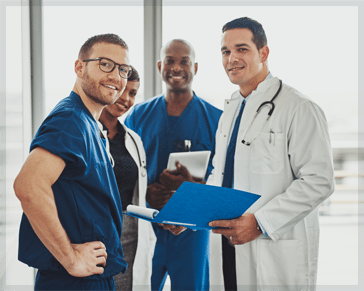 If you are seen by one of our nurse practitioners or physician assistants, our physicians are always available to consult with them in any way if needed. For your convenience, you may fill out the form below to request a new appointment, reschedule or cancel an existing appointment. One of our staff members will call you within 24 hours about your request. Please keep in mind that new appointment times are not guaranteed, but we will try to accommodate your request. We look forward to serving you. If you have an EMERGENCY, please do not use this form, call 911.